A resource for film audiences in rural, regional and remote Australia. In the spirit of the travelling picture showmen of the past, ACT2 now offers an opportunity to see great theatre wherever you are. If your town has no cinema, arts’s centre, or facilities to screen films or stage live events, Theatre In Box can entertain you. 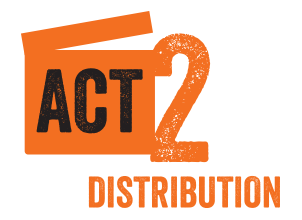 Using the latest in digital projection technologies, Act2 ships all the equipment you need to stage your own theatrical event. The sharpest of picture quality with the richness of cinema sound. Experience the best of big city theatre no matter how remote. Just get in contact with us using the form below and we’ll provide all the information you need to assemble the equipment, organize the box-office and plan for an extraordinary ‘night at the theatre’. Burra Town Hall July 21st. 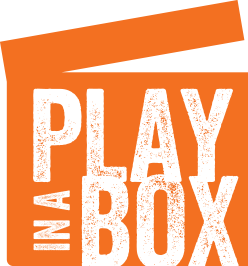 More places for theatre screenings with Play in a Box at Mt Compass & Tintinara July. Dates TBA. How long have you been screening events?